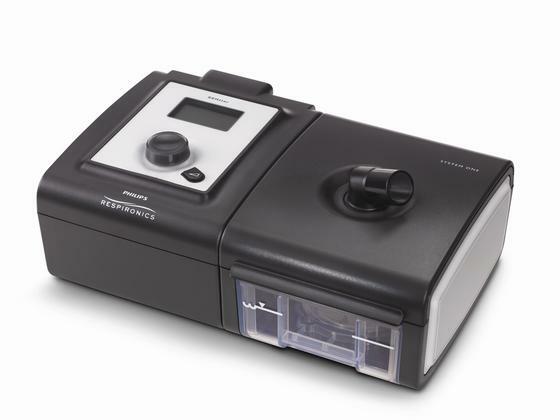 The Philips Respironics System One REMstar Auto CPAP with Heated Humidifier and Heated Tube takes all the advances found in the System One platform and adds a heated tube providing one more way for you to get comfortable. With System One Heated Tube, you get increased humidification plus the rainout protection you’ve come to trust and expect from Philips Respironics. 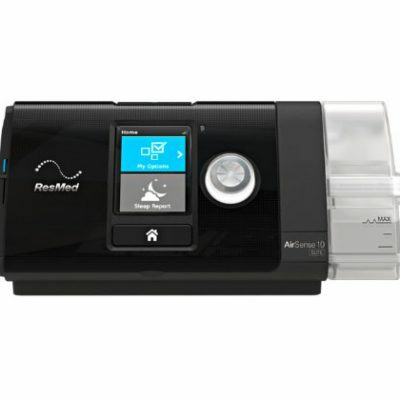 The REMstar Auto A-Flex is a CPAP (Continuous Positive Airway Pressure) device designed for the treatment of Obstructive Sleep Apnea (OSA). 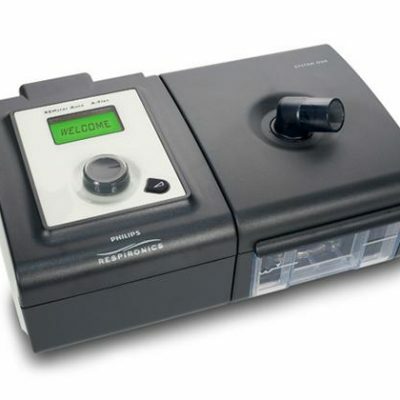 It can deliver CPAP therapy or Auto-CPAP therapy. 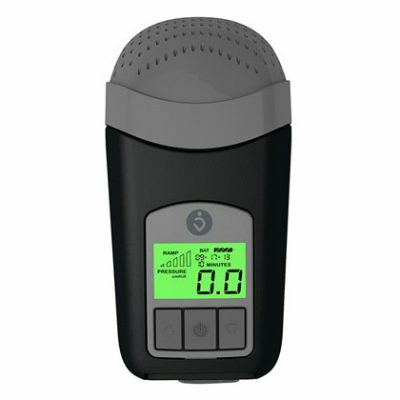 When prescribed for you, the device provides several special features to help make your therapy more comfortable. The ramp function allows you to lower the pressure when you are trying to fall asleep. The air pressure will gradually increase until your prescription pressure is reached. You also have the option of not using the ramp feature at all. Additionally, A-Flex comfort features provide you with pressure relief when you exhale during therapy.